The stories may be decades old, but Thomas & Friends continues to be a favourite generation after generation. 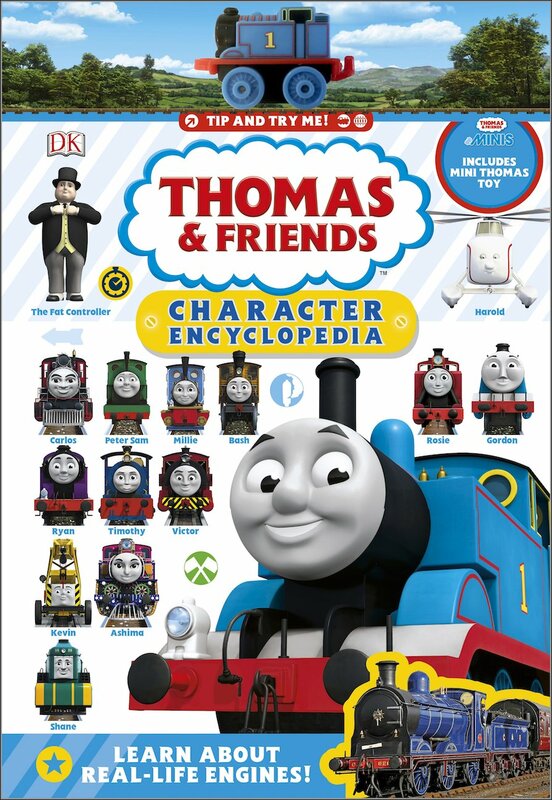 Newly released, this character encyclopedia is packed with fun facts, artwork and profiles and comes with a Thomas & Friends Minis model. Did You Know boxes enable readers to learn more about their favourite engines and discover which real-life vehicles they were based on. To get your hands on this wonderful book, click below and follow instructions. It’s sooo easy!